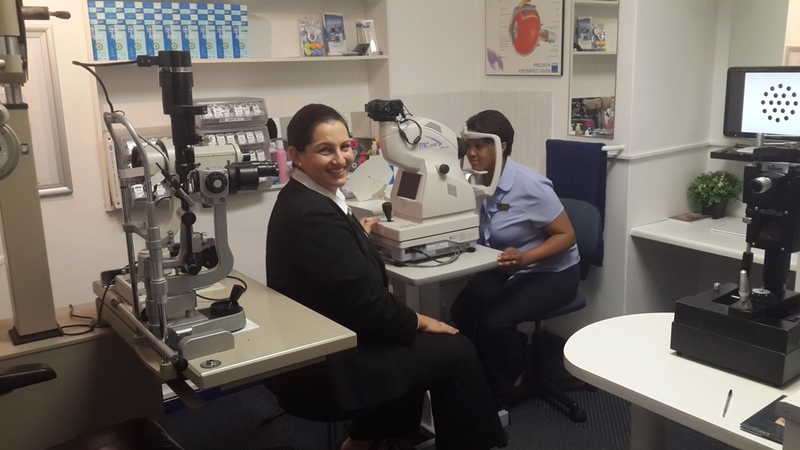 Spec-Savers Stellenbosch has been providing optometric services to the greater area of Stellenbosch since 1 April 1999 before Y2K. We are able to offer our customers innovative technology from our one testing room, including topcon fundus camera and also lab equipment for cut and fit and frame repairs. The customers or patients needs are all to be understood and attempted to be met as best as possible. Our professional optometry practice has a passion for optometry and people. Empathy, good communication skills, time management, consistency, accuracy, reliability and good communication are qualities required in our profession.